This past week, students welcomed Mary D. Lang Kindergarten Center parent Dr. Marie-Eve Fecteau, DVM, Dipl. ACVIM to speak about her career as a veterinarian. As students made their way into the viewing area, it was clear they were just as excited to learn about veterinary medicine as she was to teach it. 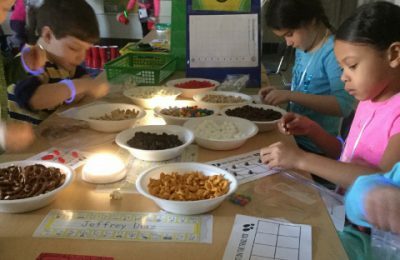 As the lights dimmed, and Dr. Fecteau made her way to the front of the room, students sat quietly, ready to learn all about a day-in-a-life of a veterinarian. 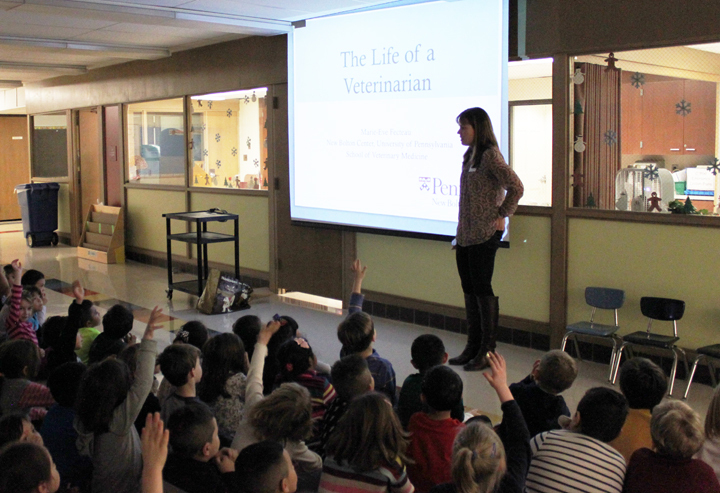 During the presentation, Dr. Fecteau explained all of the different things a veterinarian can do. She shared stories of caring for small and large animals, zoo animals, and fish. She also explained how veterinarians conduct research and educate others on how to best care for animals. Students asked questions and were eager to share stories about their own pets as well. Dr. Fecteau has been a veterinarian for almost 18 years. After graduating from the University of Montreal, School of Veterinary Medicine in 1999, she completed an internship at the University of Montreal and a residency in Large Animal Internal Medicine at the University of California-Davis. In 2004, she accepted a position at the University of Pennsylvania School of Veterinary Medicine, where she currently works today. March 1st and continue through Friday, March 31st. 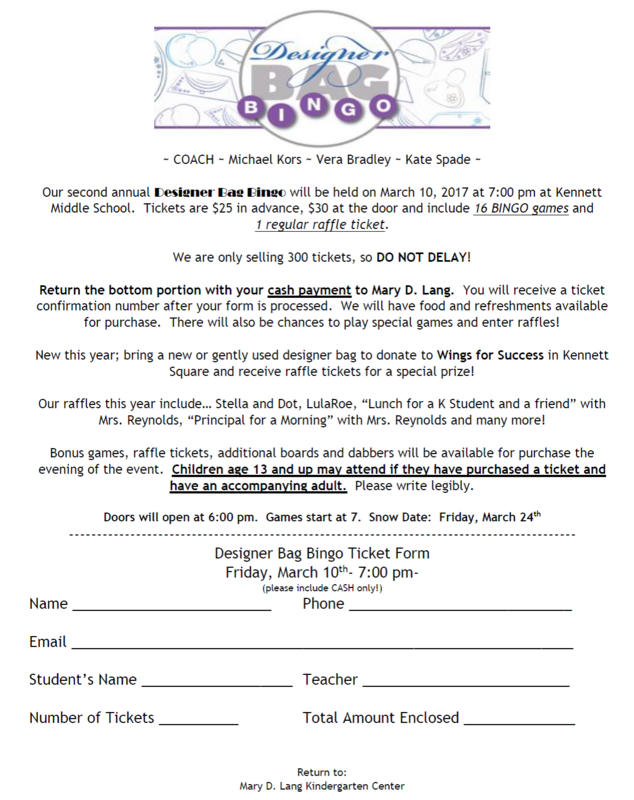 Parents can pick up a registration packet at the main office of Mary D. Lang Kindergarten Center after February 15, 2017. Once the packet is completed, you must contact the Student Registration Office at 610-444-4235 to schedule an appointment to finalize the registration process. 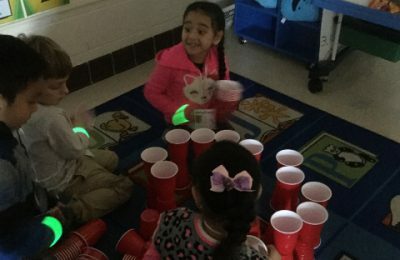 Parents new to kindergarten for the 2017-2018 school year are invited to Mary D. Lang Elementary School’s “Kindergarten Kick-off” for an information session and building tour to be held at the Kindergarten Center on Thursday, March 2, 2017, for parents whose last name begins with A – M and on Thursday, March 9, 2017, for parents whose last name begins with N – Z. Both sessions will begin at 6:30 p.m.
La registración del Kínder para el 2017-2018 empezara el miercoles 1 de marzo y continuara hasta el viernes 31, 2017. Los padres pueden obtener una aplicación de registración en la oficina principal en el centro de Kínder después del 15 de febrero. Cuando el paquete este completo tiene que contactar la oficina de registración del estudiante al 610-444-4235 para hacer una cita y finalizar el proceso de la registración. Padres nuevos del Kínder para el año escolar del 2017-2018 están invitados al “Lanzamiento de Kínder” a Mary D. Lang para una sesión informativa y un recorrido del edificio que será en el centro del kínder el jueves 2 de marzo 2017 para los padres que su apellidos empiezan con A – M y el jueves 9 de marzo 2017 para los padres cual apellido empieza con N – Z. Ambas sesiones empiezan a las 6:30 p.m.
January means Polar Adventures at the Mary D. Lang Kindergarten Center! Students in each pod go on a “flight” to the Antarctic and a “cruise” to the Arctic! 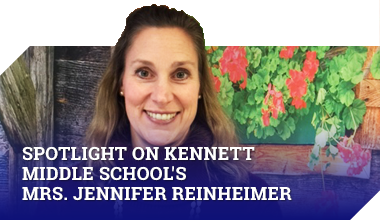 Each class incorporates awesome literacy, science, math, and social studies activities into the curriculum centered around the region the students are studying that week. 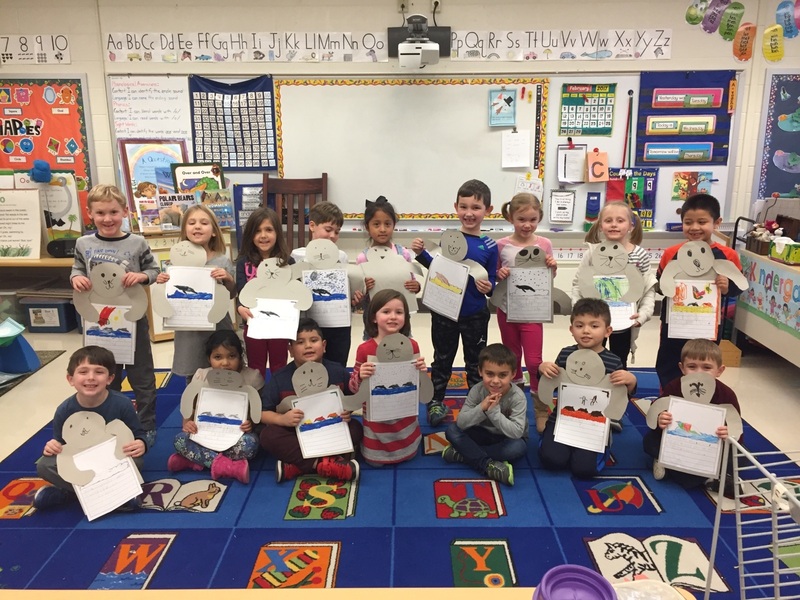 Students in Mrs. Nicole Wood’s class learned about wildlife in Antartica by creating their very own seals! In addition to their art, students wrote all about the life of seals in the South Pole. 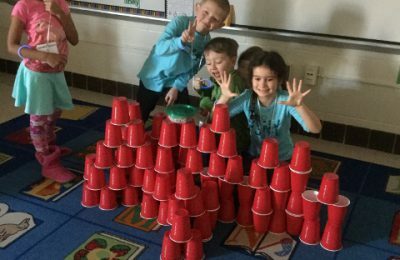 Students at the Mary D. Lang Kindergarten Center enjoyed learning about earth science in an extraordinary way this week. 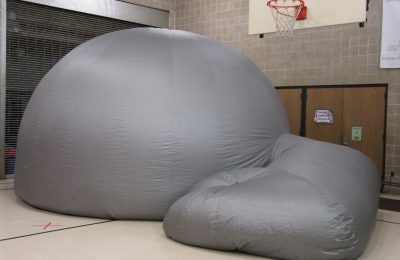 Denise Vacca of “Stars on The Move” brought the universe to the school’s multi-purpose room! Students entered an air-powered dome and the magic began. Using a projector, constellations began to fill the night sky and the students were definitely full of excitement. They were able to see and hear stories about Greek, Roman, and Egyptian mythical characters. 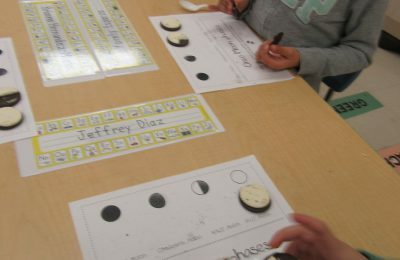 Other activities for the day included Polyvision board activities learning about constellations, a movie about space, and an exciting activity creating the phases of the moon with Oreo cookies. Students enjoy connecting the stars to see constellation. The moon from a much more enjoyable perspective. 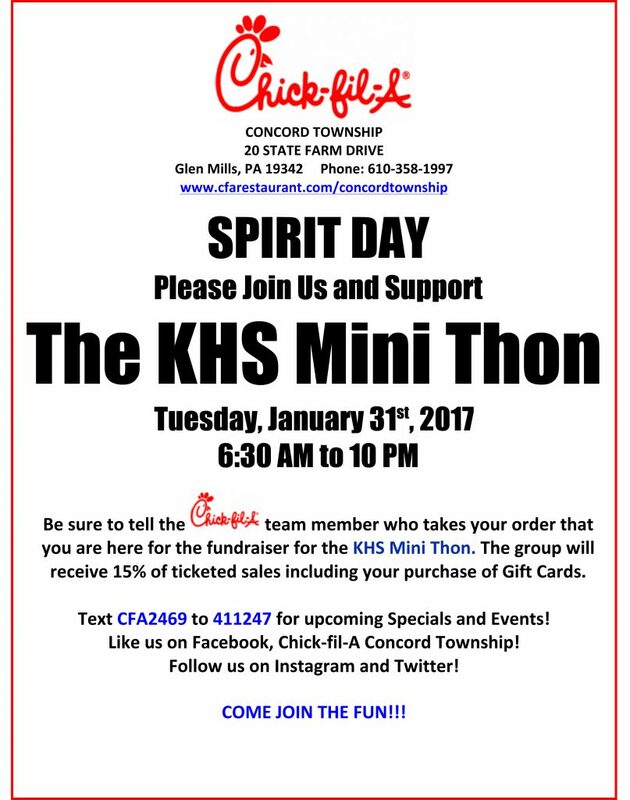 Please see the attached flyer and join us next Tuesday at the Chick-Fil-A in Glen Mills to support the KHS Mini-Thon. On March 9th, the entire school will be getting on buses and heading to see Frog and Toad All Year at Copeland Hall at the Grand Theater located in Wilmington, DE. Prior to the great adventure, students will be learning about Frog and Toad and many of Arnold Lobels’ stories! All field trip money is due January 24, 2016. Ten dollars ($10) will cover the cost of the trip and an in school assembly that will take place in February. Students do not need money for lunch as we will eat prior to leaving for the show. Why Did the Chicken Cross the Library? Answer: To get to see all of the awesome students at the Mary D. Lang Kindergarten Center, of course! 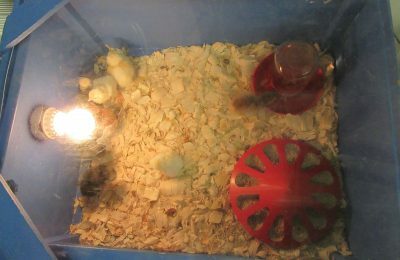 On Monday, January 9 Kennett Consolidated School District parent, Mrs. Erin Bernberg dropped off an incubator with ten eggs. By Tuesday morning the kindergarten center had the first of it’s chicks for the 2017 school year! 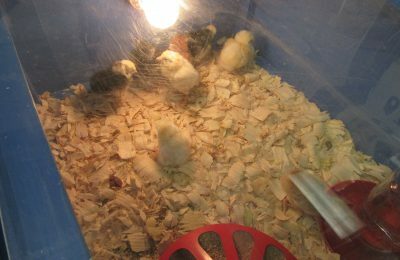 Each class will have an opportunity to visit with the chicks and have real life experiences in connection with Science lessons. 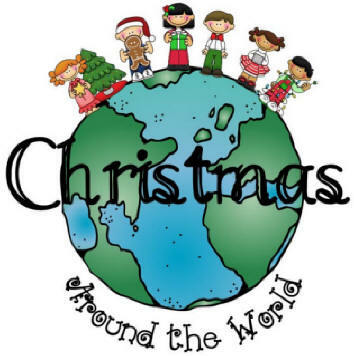 Over the next few weeks, each pod at the Mary D. Lang Kindergarten Center will celebrate “Christmas Around the World.” To celebrate, each class rotates through all five teachers in their pod with each teaching about Christmas in a different country. Countries such as Mexico, Israel, Argentina, India, Sweden, China, Germany, and more are highlighted during the week. 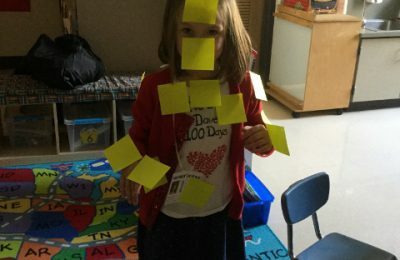 Students are just as excited to spend time in a different classroom as they are eager to learn about new countries. It is sure to be an activity everyone will remember.